From the elderly patient who really doesn’t want to get prescribed antihypertensives to the young, motivated paramedic, sometimes the numbers just don’t add up. Check out the podcast to get the whole story! The force or pressure exerted on the walls of the arteries by blood as it is pumped by the heart. Thanks for listening & reading! 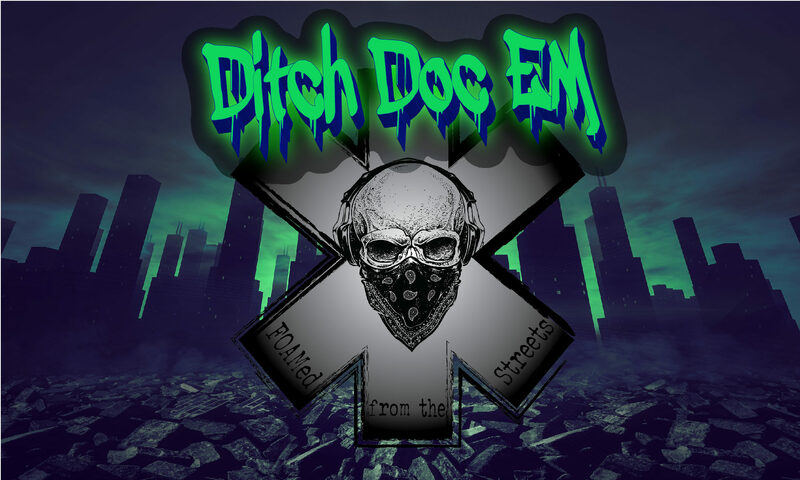 Please take a moment to follow Ditch Doc EM via email so you never miss another episode! You can also follow me on Facebook, Twitter, and Instagram. If you missed the last episode, here’s a link to How to Pass the FP-C Exam. Please contact me with any suggestions or comments you have, they really keep the site going! Until next time, stay safe and treat aggressively!